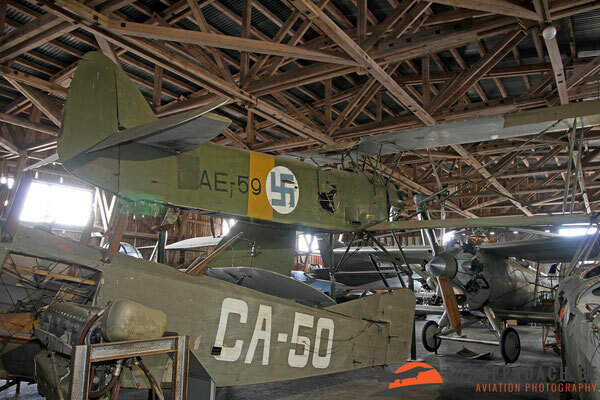 Like the museum in Halli also Lahti houses a nice collection of aircraft dating from the 1920s and 1930s. In Halli we saw the Aero A.11, and Lahti has a development from this aircraft, the Aero A32GR (Gnôme-Rhone powered). 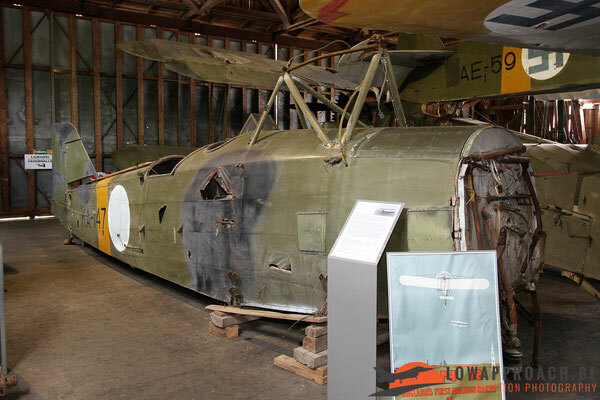 The A.32 reconnaissance aircraft was only a small success with 116 build, of which 16 went to Finland. 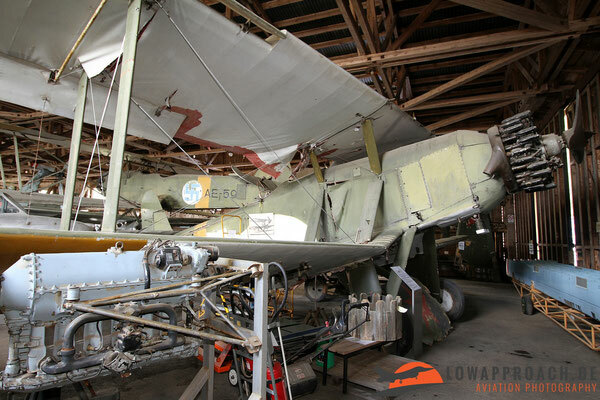 It is currently awaiting restoration and is still in its original condition as when it was decommissioned in 1944. 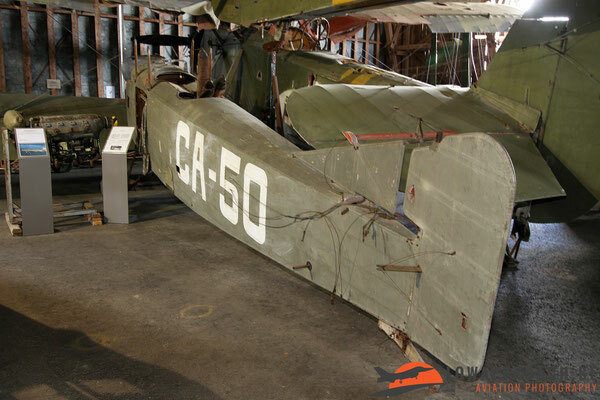 The French Caudron C.59 is a two-seat advanced biplane trainer. 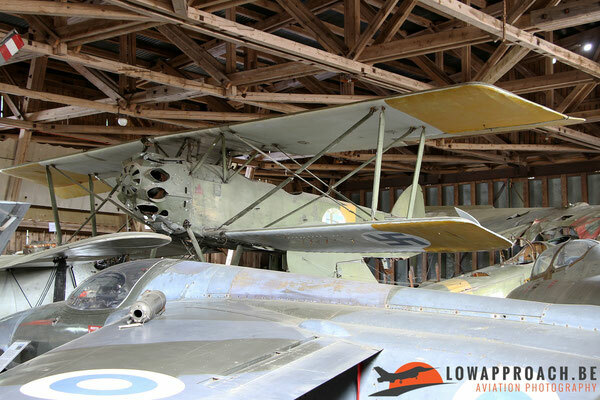 In 1923 three aircraft were bought by the Finnish Air Force. 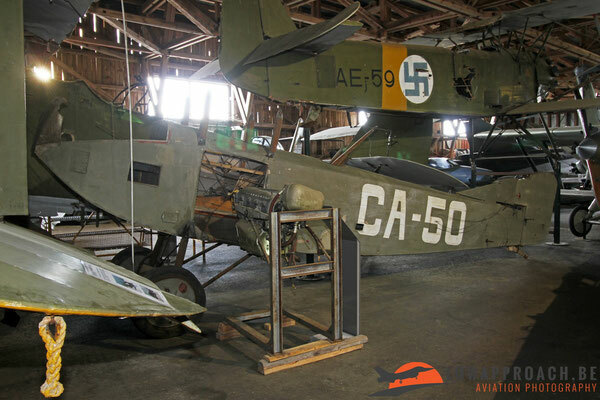 By 1929 two of the aircraft were lost in accidents and the remaining example, CA-50, was withdrawn from service in 1931, also this aircraft is awaiting restoration at Lahti. In Halli we saw the Haukka II and Lahti has its predecessor, the Haukki I. Only one Haukka I was build and only flew 17 hours before decommissioning. KA-147 is a Valtion Lentokonetehdas (VL) E.30 Kotka II seaplane that was designed in Finland as a replacement for the Hansa-Brandenburg. Only six were build (one Kotka I and five Kotka IIs). 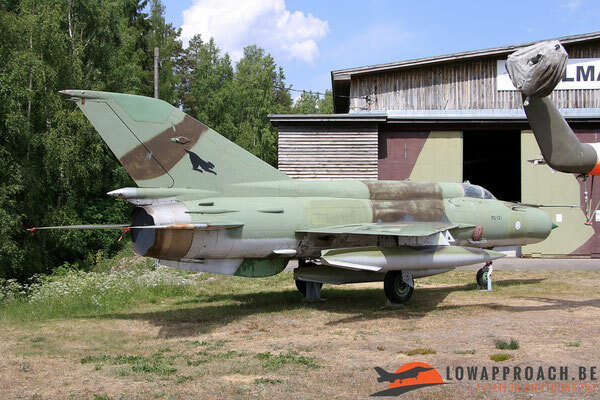 Also this aircraft is still awaiting restoration at Lahti. Final aircraft of the pre-war era is the Blackburn Ripon IIF. 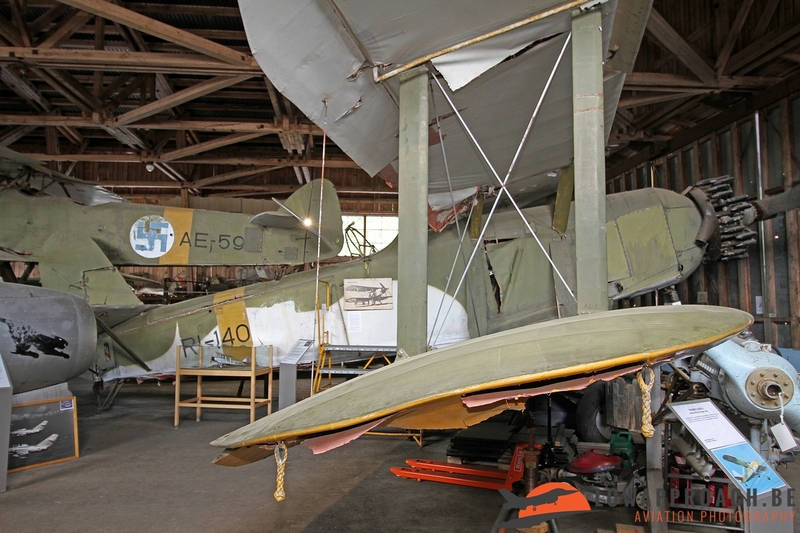 Although initially designed as a carrier-based reconnaissance and torpedo bomber, Finland bought a number to replace its Hansa-Brandenburgs. One aircraft was delivered straight from the United Kingdom and license production in Finland started soon afterwards. Ripon IIF RI-140 is the only remaining Ripon in the world. The museum at Lahti also acts as storage for a number of more modern aircraft. Currently three aircraft of the MiG-dynasty are stored here. 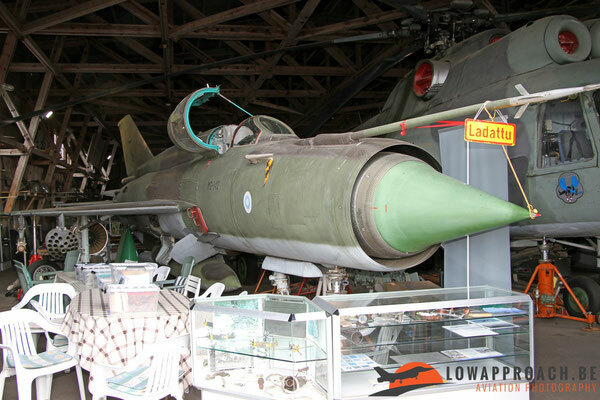 The first is a MiG15UTI jet-trainer and in addition they have two MiG21bis fighters, one of which is kept outside. The Folland Gnat became most famous when it was used by the Royal Air Force Red Arrows. The RAF only used the two-seater version as a trainer, but also a single-seat version was developed. 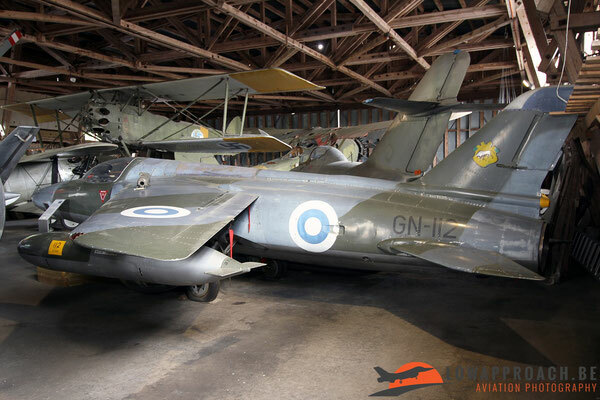 One of the users of this single-seater was the Finnish Air Force who used it as a light interceptor. 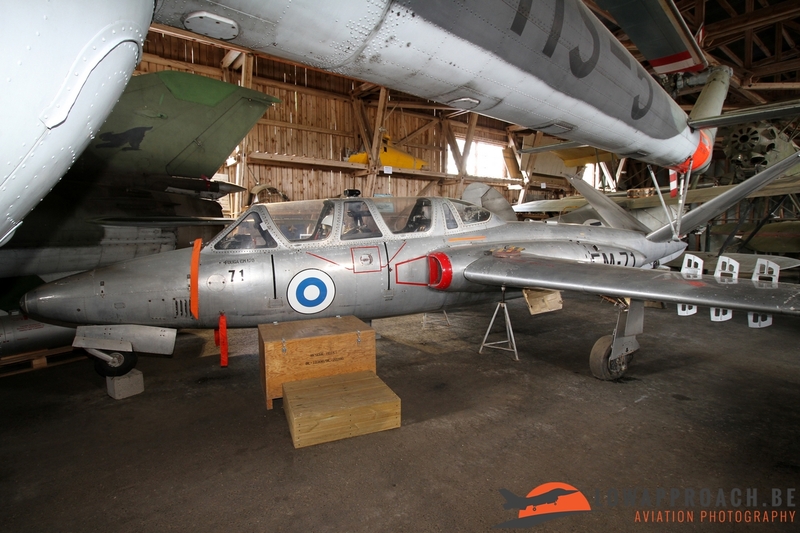 Finland was one of the first users (and largest users) of the Fouga CM170-2 Magister. 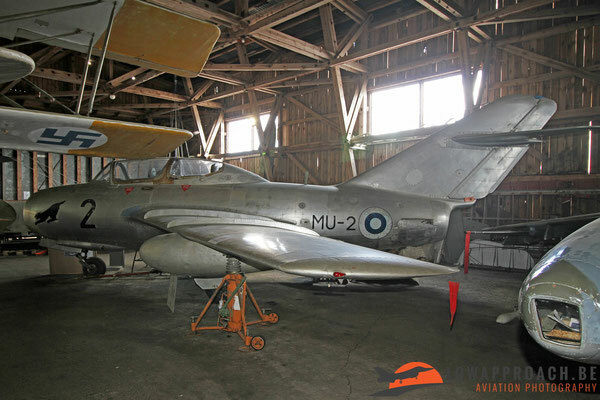 The first aircraft out of a final total of 80 arrived in 1958 and they remained in service until 1988. 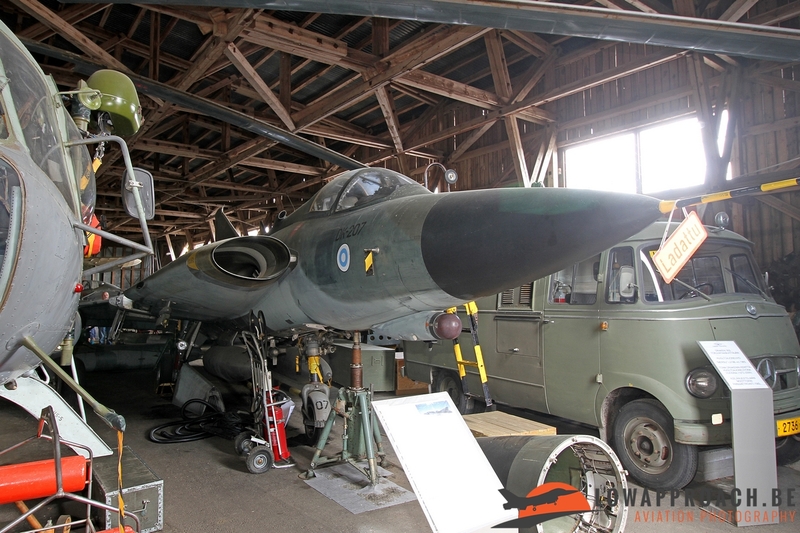 The Saab 35S jet fighter entered service in 1974, and was assembled at a factory in Halli. DK-207 made the last 35S flight in Finland in 2000 and is now on display in Lahti. 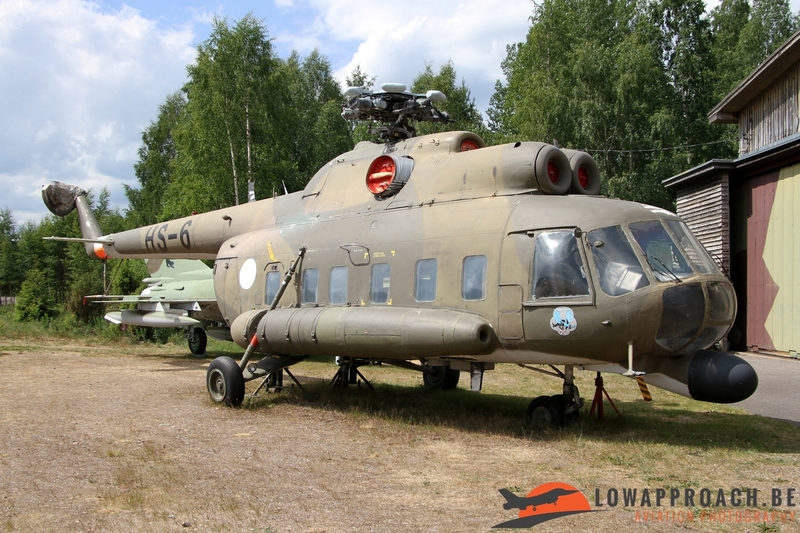 Finally a couple of Mil Mi8S helicopters can be found at Lahti. A total of 13 were ever delivered to the Finnish Air Force (10 examples) and Border Guard (3 examples) in two different versions. The Air Force received 8 Mi8Ts transport versions with round windows and 2 Mi8PSs for passenger transport with square windows. 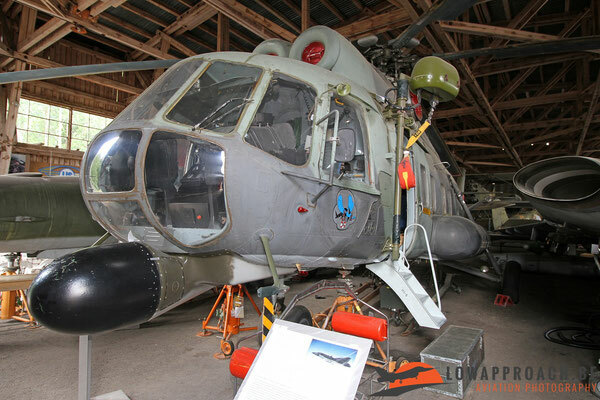 After their withdrawal in 2010 both Mi8PSs were stored at Lahti. 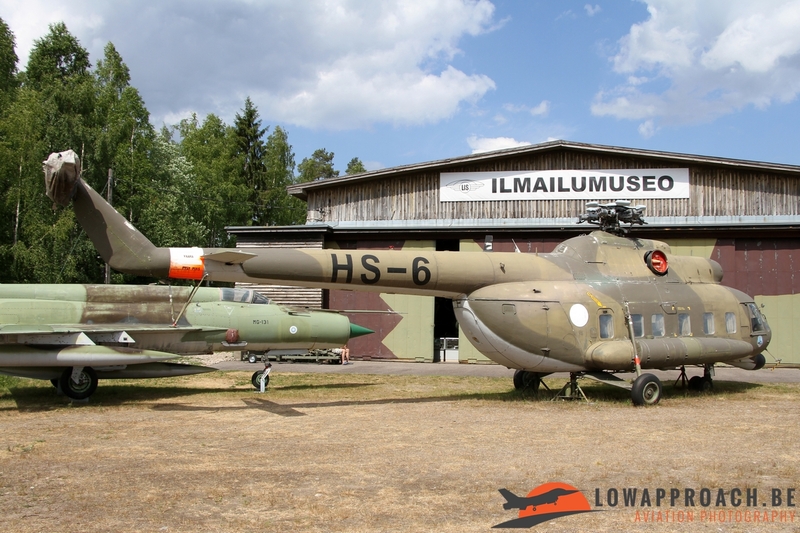 As you probably have noticed the museums in Halli and Lahti are in fact a mix of museum/storage/restoration facility. Both hangars are filled with many more airframes, aircraft parts and engines. 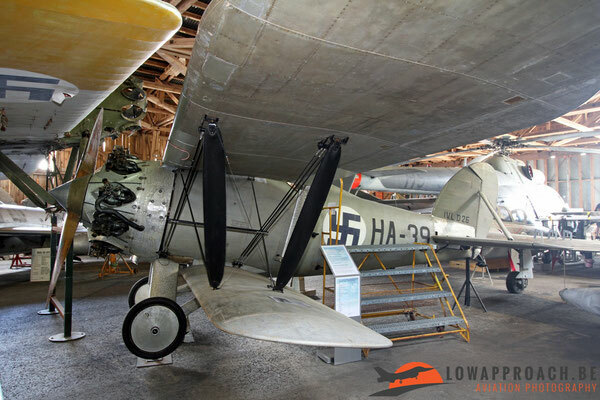 Don't expect to come home with the 'perfect museum picture' as space is very limited between the aircraft, so make sure to have a descent wide-angle lens with you when you visit both locations. However one thing is certain, you will see some extremely rare aircraft. While I was working on my pictures and writing these articles on the museums I visited I made use of a number of reference books that were available in the various museums shops. My main source of information however was an extremely detailed and well maintained website owned by the Ilmailumuseoyhdistys ry, the Aviation Museum Society, Finland. It lists on airframe level what is on display in the various locations, another example on how proud Finland is on its aviation heritage and something that many other countries can use as an example. Finally I want to thank all the people that I met during this trip for their kindness and help. The tips and hints given by some of them were very valuable during my trip in Finland. Much appreciated !